Super Cute Cosmetics (www.besupercute.com) lip gloss in 3 flavors: Peace (our personal favorite), Happiness, and Together. Retail price $5.99. 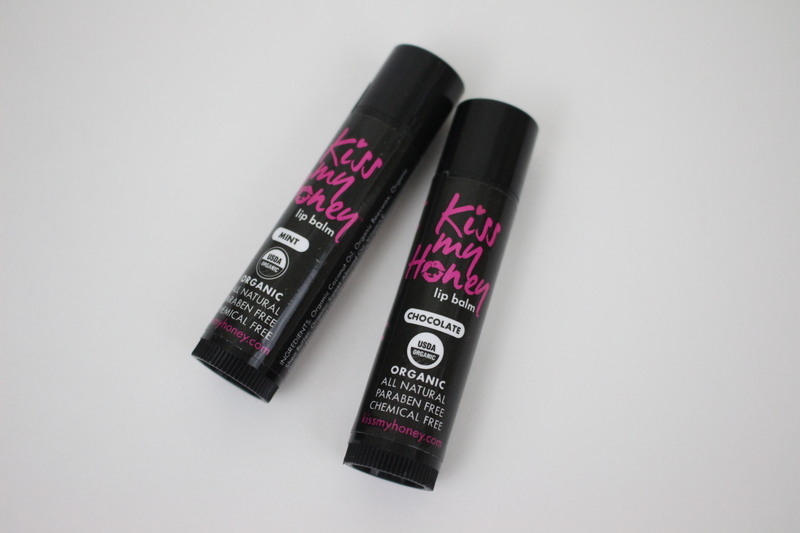 Remember how everyone raved about the Kiss Me Honey (www.kissmyhoney.com) lip balms in Chocolate? Well, we brought them back in new flavors: Strawberry and Coconut! Retail price $4.99. 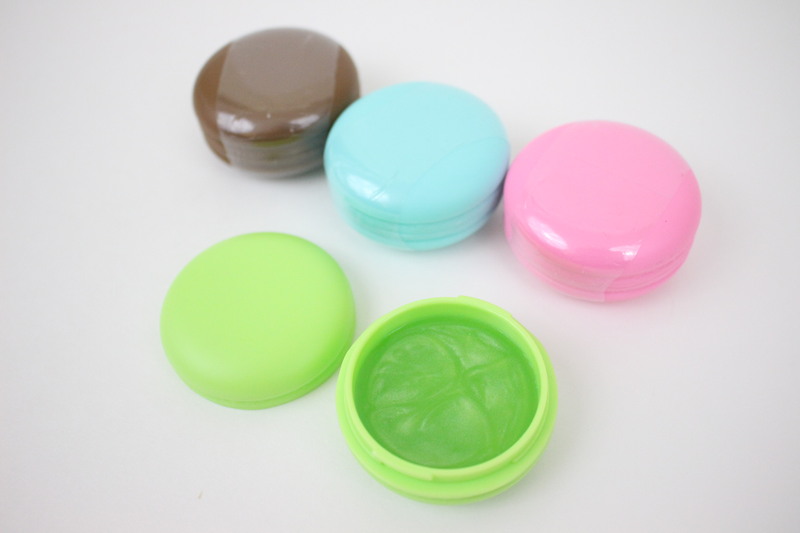 These lip scrubs by EllePeaTee are not like what you’ve seen. 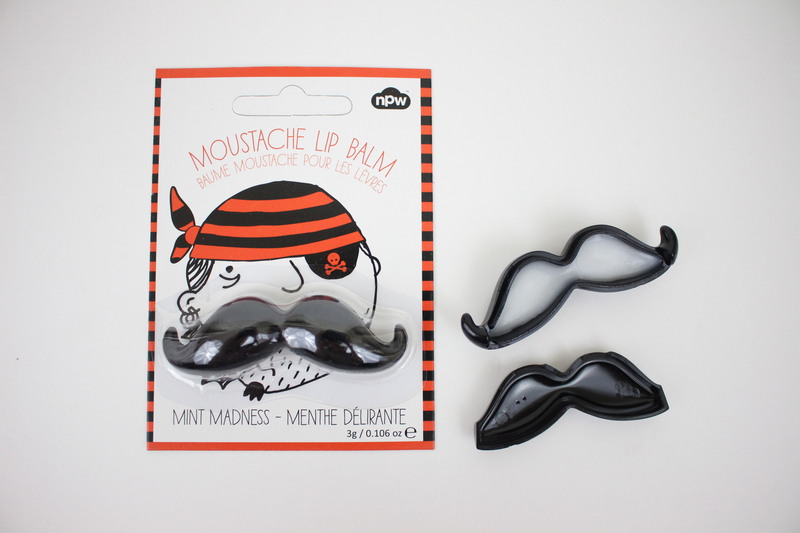 They’re packaged in a lip balm tube! Retail price $3.99. Beware: this product really does taste like sour candy! We love NaturalAnnie (www.naturalannieessentials.com)! They created a special summer flavor Island Vibes for us. Retail price $4.50. 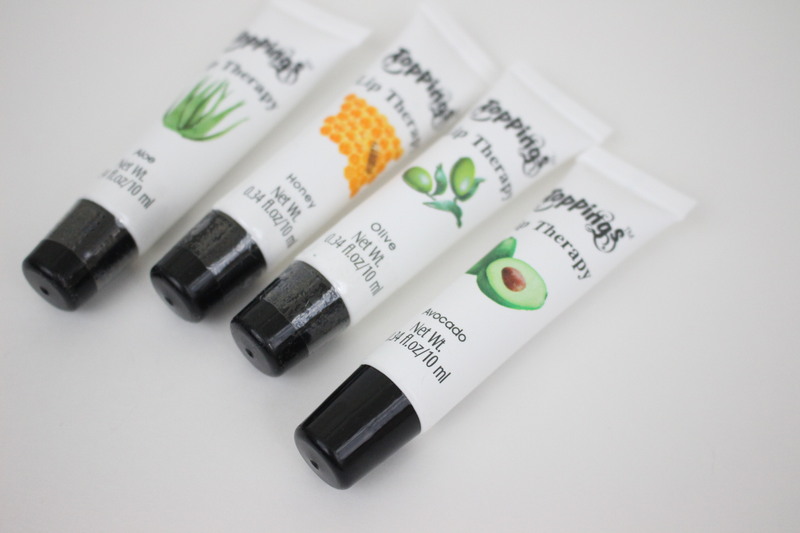 Finally, these organic lip balms by D’s Organic are specially made from Turkey. They come in various shapes and flavors! Retail price $4.75. 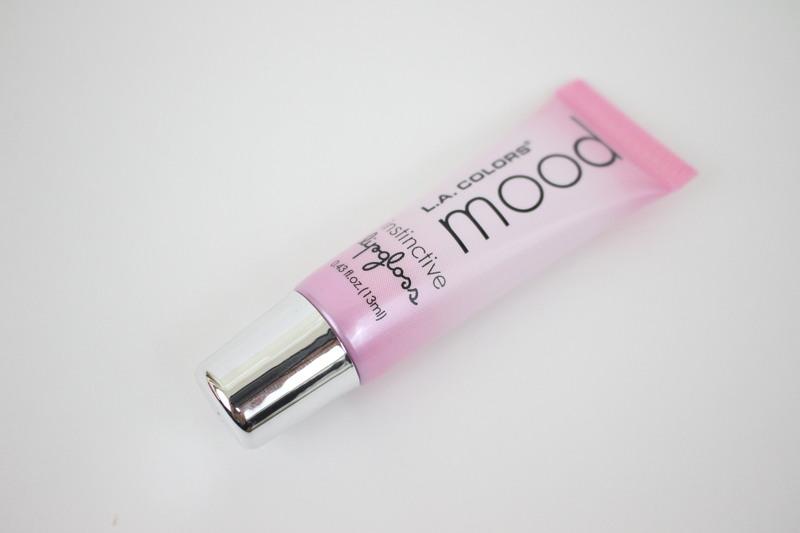 Subscribe today to start discovering the world’s best lip balm products! Plans start as low as $12/month. Plus, check out video unboxings that our customers have created by searching #lippiebox on Instagram! June Box: Summer lippies are here! Honey Butter Bodycare (www.honeybutterbodycare.com) lip butters in 3 flavors: Bare Essentials, Sweet Peppermint, and Vanilla Noir (not pictured). Retail price $6.00. We went a little retro this month and sent out these fun cassette tape and radio shaped lip balms! 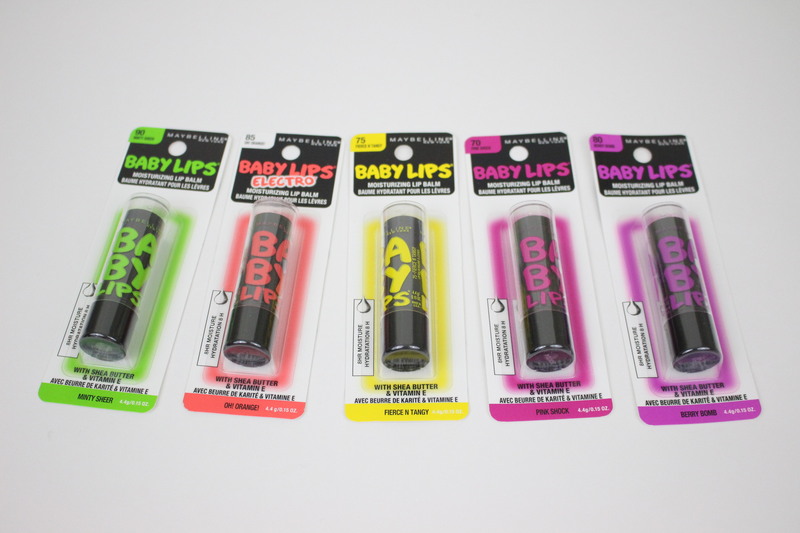 Lip Smacker strawberry flavored lip balms in various flavors! Retail price $2.50. 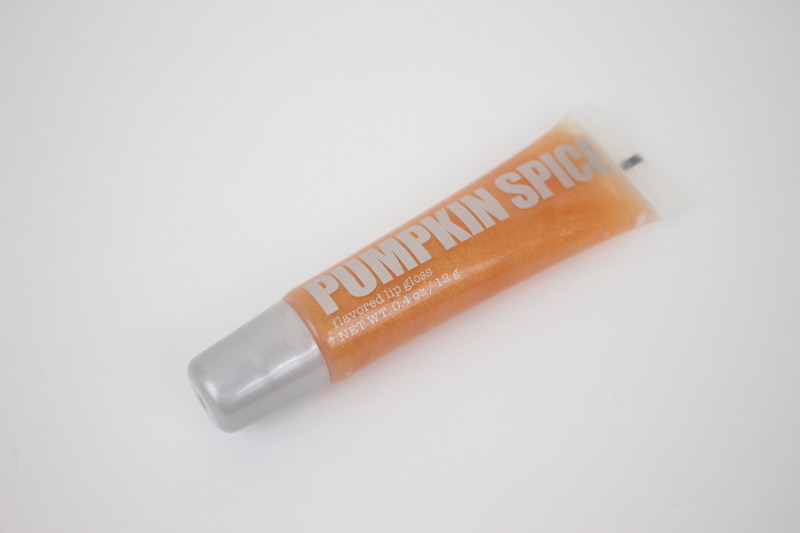 Sierra Bees all-natural lip balm in various flavors! Subscribe today to start your own lippie collection! Plans as low as $12/month. See video unboxings that our customers have posted by searching the hashtag #lippiebox on Instagram! Here is an overview of the May box! 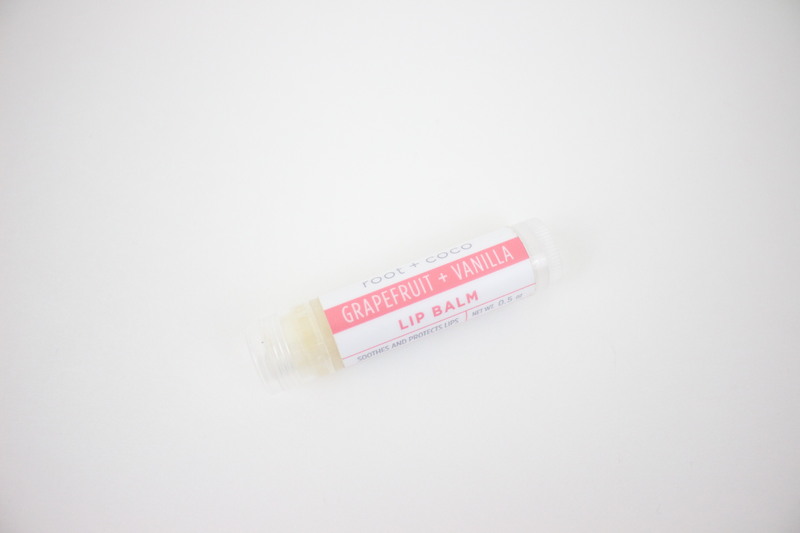 You the Balm lip balms in I “Woof” Berry and “Bear”y Minty scents. 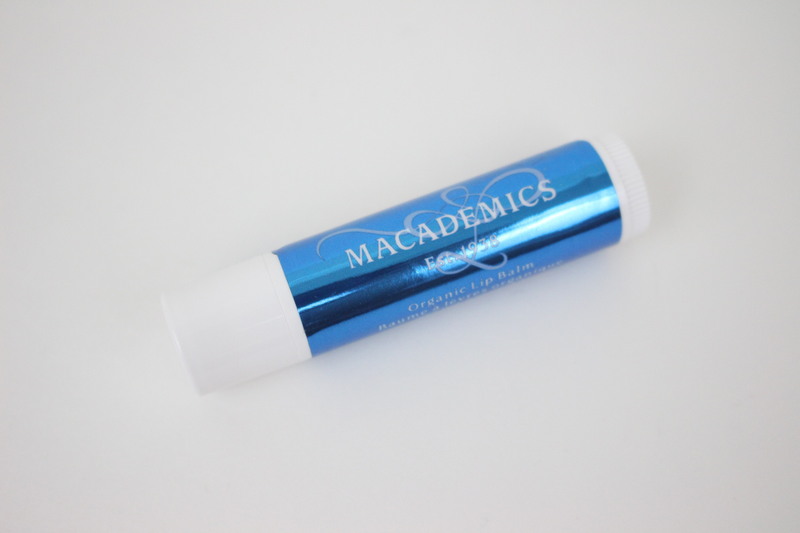 Subscribe today to start discovering the world’s best lip balm products! Plans as low as $12/month.